Wayne Smith shares his philosophy on the need for coaches and players to continue to innovate, and think outside the square – coaching to continue to win. 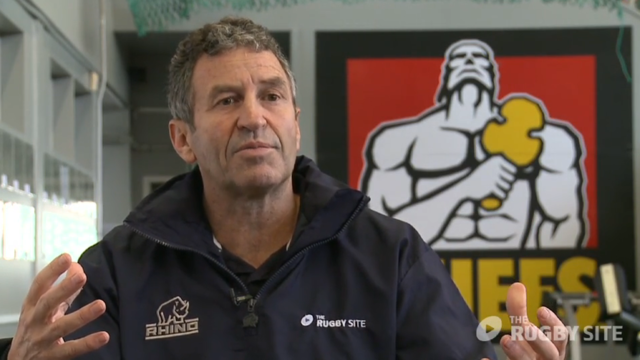 Wayne Smith “fell into” coaching while playing in Italy after the end of his first-class rugby career in New Zealand. Ten years later he steered the Crusaders to their first (of many) Super Rugby titles. Along the way he absorbed lessons from a wide variety of influential rugby personalities, took notes from Blues coach Graham Henry, and eventually ended up teaching Henry some lessons of his own. 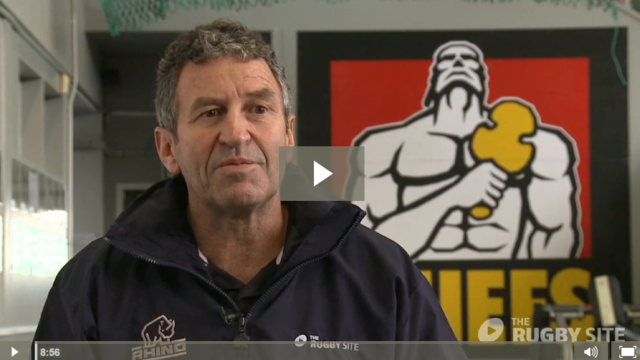 In the first of a series of three videos, Wayne lays down the recipe for coaching success. And it starts with learning and sharing. 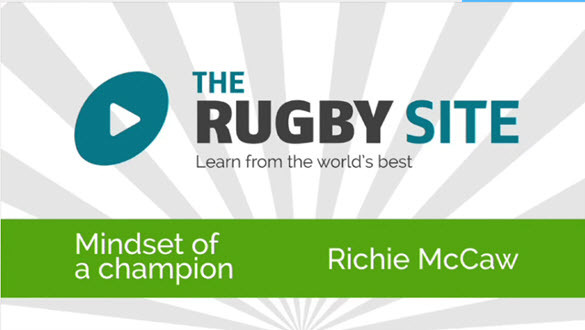 It could be argued that this is the most valuable video on the entire Rugby Site! Half an hour of golden coach mentoring! Great words from a legend on the field and …. and from the coaching box. Por favor traducir al español. Es vital entender esta charla. Por favor rugby site. Muchas gracias. 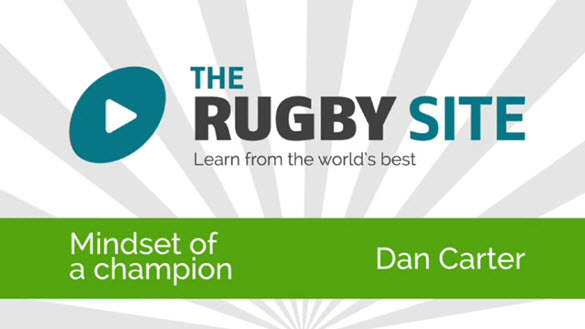 Having a mindset to share ideas must help others but also get respect through out the Rugby World. Great coach,very specific on every aspect of the game. He is just a great communicator , I think his greatest asset is his comment on sharing ideas I just love that . en español para cuando ? hello, I cant see this video. Like being wrapped in a warm blanket while having your mind cleaned and polished. Totally inspirational and energizing. Nice one Wayne. Kia Ora , i have the same issue as others, the video keeps cut’n out. Hi. None of the videos I’ve tried are working. The Graham Henry positional requirements, the Wayne Smith mindset videos… I click on play video and there is a blank space where the video player should be. I have Adobe Flash player installed on my computer. I could listen to Wayne talking all day long.